Digitally printed shirt designs can be more vibrant and detailed than most other printing processes out there, so it stands to reason that you want to keep your colors looking their best over the lifetime of your outfit. 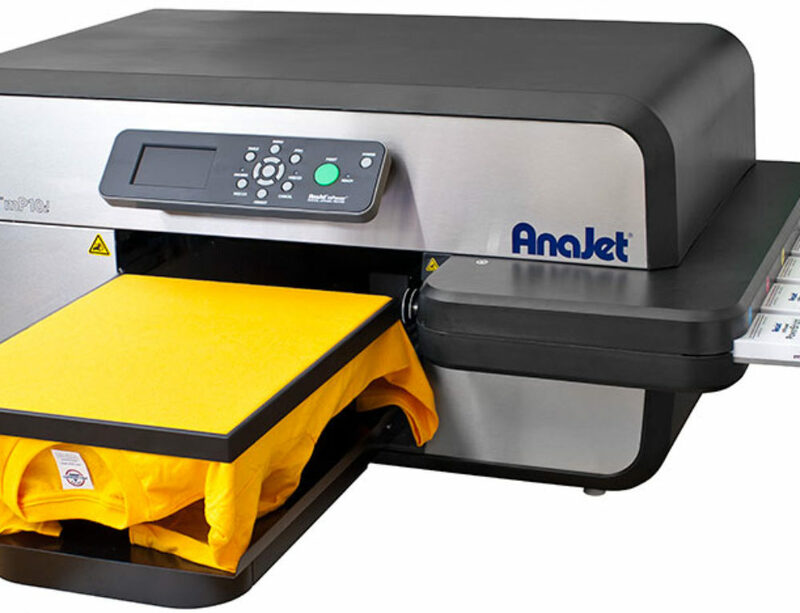 Since direct to garment (DTG) printers use eco-friendly water based dyes, the print soaks directly into the fibers of the garment and can fade over time. Therefore, follow these general tips to help you care for your custom printed fabrics, these are also beneficial for regular articles of clothing as well. To help prevent any design from rubbing off against all the other articles of clothing in the washer, turn your shirts and jeans inside out before throwing them into the washer. Wash together with similar garments. Putting shirts into a load with towels or jeans can cause fading and cracking of the design as clothing rubs together. It is best to run a light load, keeping articles separate such as shirts with shirts and/or pants with pants. Wash in cold water. Since most modern HE washers are programmed by default to work optimally in cold water, this shouldn’t be too much of an issue. 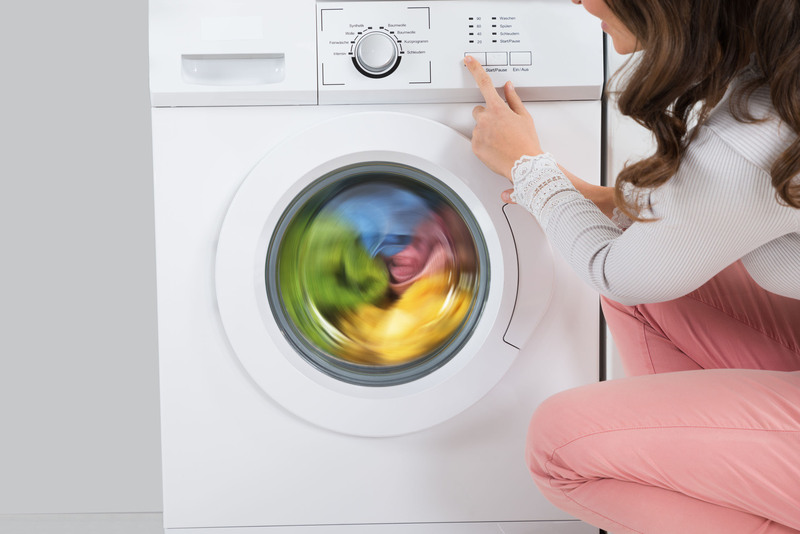 If you are using an older washer, however, you’ll want to change your settings. Hot water is great for sanitizing! Some articles of clothing should be washed in hot water, but your shirts will fare better in a cold wash. Try to avoid excessive detergent or harsh bleach. If you’re only doing a load of shirts, you’ll want to use mild soap or natural homemade detergents to prevent fading. They don’t need much to be cleaned. Heat is your digital design’s worst enemy. If you’re doing a load of shirts, tumble dry them or hang them to dry naturally to preserve your vibrant design. For best results, you may want to consider hand washing your DTG prints, especially for dark colored articles. To do that, here are some quick tips to ensure optimum care. Fill your washbasin with cold or lukewarm water (Do not use hot water). Add a teaspoon of mild detergent. Dish soap will work. Submerge the garment and swish around. Avoid scrubbing or twisting. Dump the soapy water and refill the washbasin (use cool water this time). Rinse the garment in cold water. Again, just swish it around and hang dry. All these tips may sound like a lot of work. You may think it is easier to throw your DTG shirts or pants in the washer and dryer with the rest of your laundry. Fading may take six-to-nine months before they appear. The choice is yours. However, proper care and handling of your direct to garment print designs will preserve them with more vibrant colors for years to come.